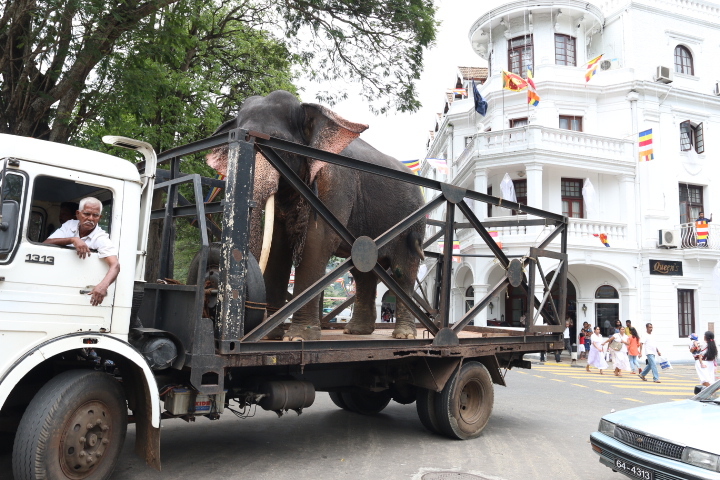 I have been traveling in Sri Lanka recently. it was a blast and my first time on the island. Mellow people, so long as you don’t dig into the war (and I was not there for that), luscious green hills, great food, wonderful festivals and no stress. I did a bunch of hotel reviews for The Daily Telegraph and did some other great writing. Plenty in fact. With French journalist Laure Siegel, I investigated the island’s burgeoning tattoo scene and met several great tattoo artists. I even got inked. 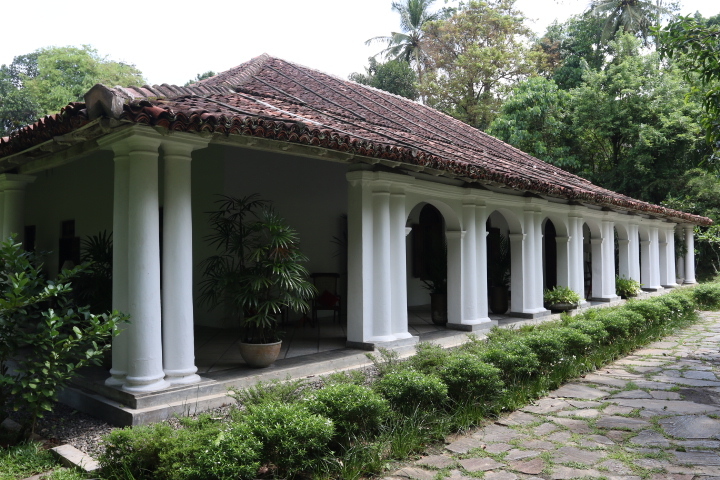 The best place I stayed was the former home of the last king of Sri Lanka, now called Kandy House, a wonderful country mansion. It’s right in the jungle above Kandy. I had a close encounter with a king cobra there while visiting a local temple, which to my mind was really a spirit meeting, since I am still here to tell the tale. Thanks to all the wonderful people who helped along the way, especially Harshi Hewage at Manorhouse Concepts in Colombo, Ravi at Ravi Tattoo in Kandy, Helga DeSilva at Helga’s Folly in Kandy, and Dimmu Fernando in Ja-Ela.